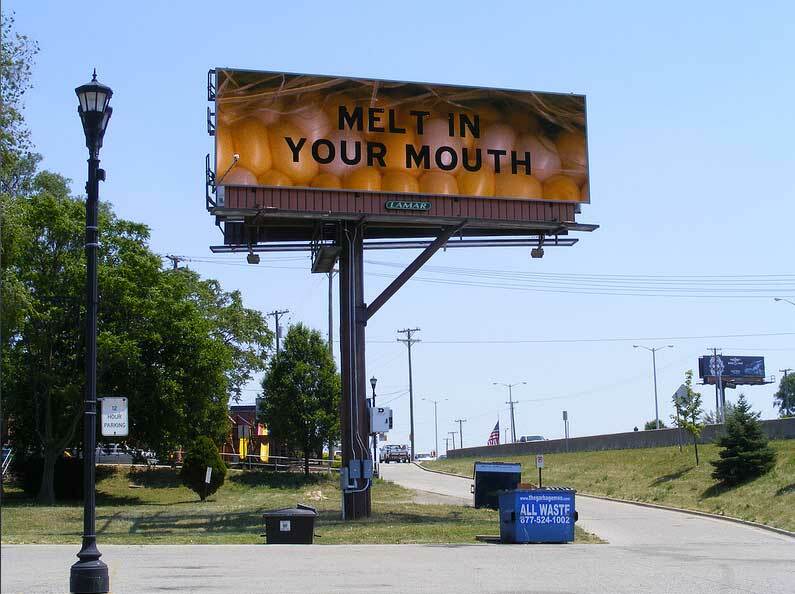 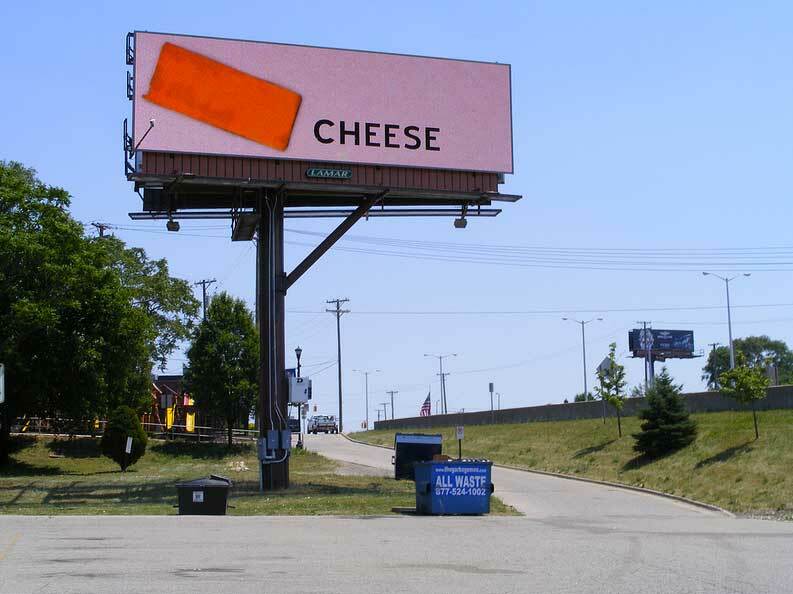 The images on the billboard were images of food depicted in both recognizable and abstract views, combined with text of slogans often used by advertisers to promote packaged food. 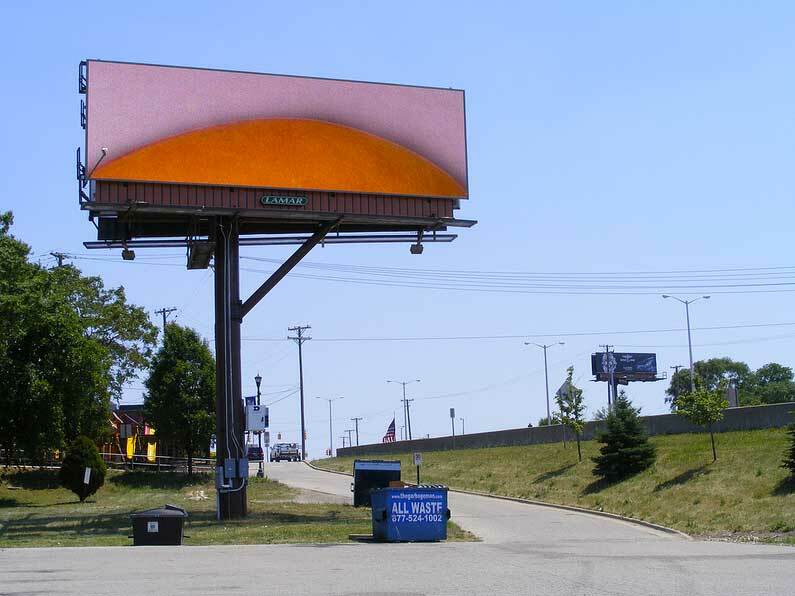 A tomato with the word “SAME GREAT TASTE,” a papaya with the words “50% LESS FAT*” and images of rice, soybeans, a peach, and cheese are examples of images that were in the series. 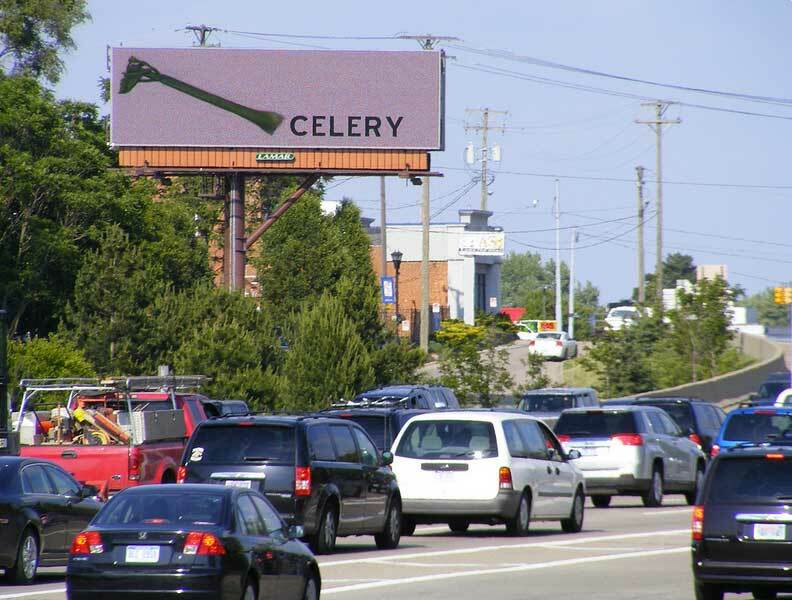 Each of the foods featured in the series has a unique story related to genetic engineering or modern farming practices. 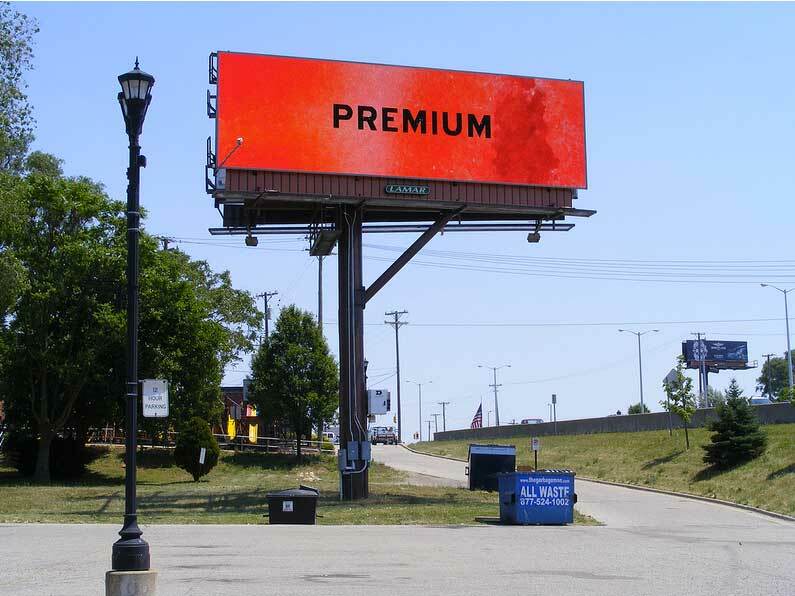 The series was shown on a billboard in Detroit, a city where it is reported that over half of the residents do not have easy access to nutritious food. 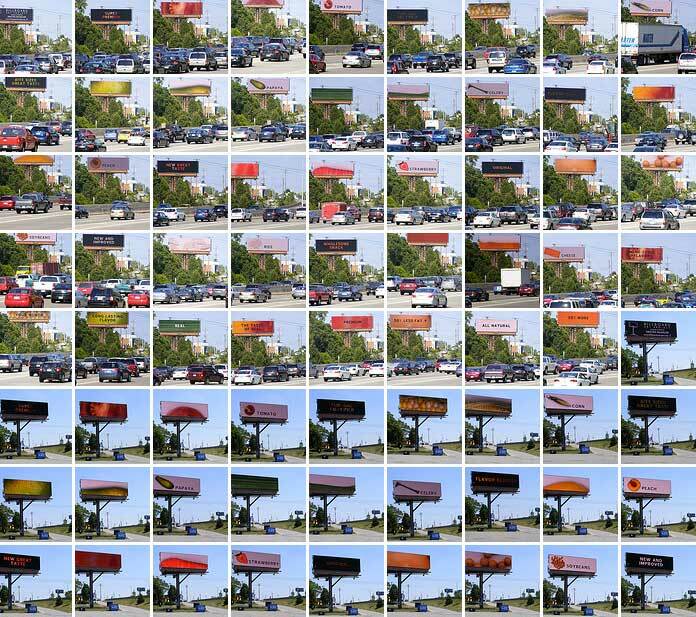 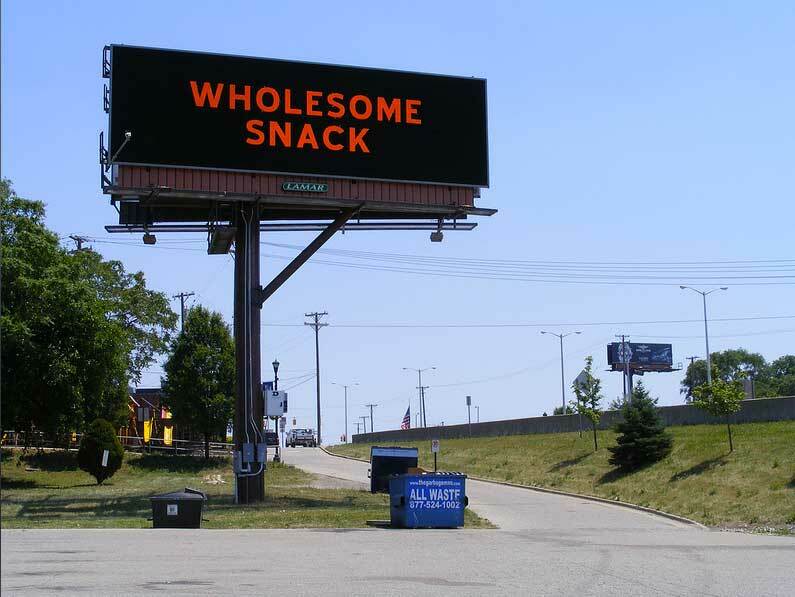 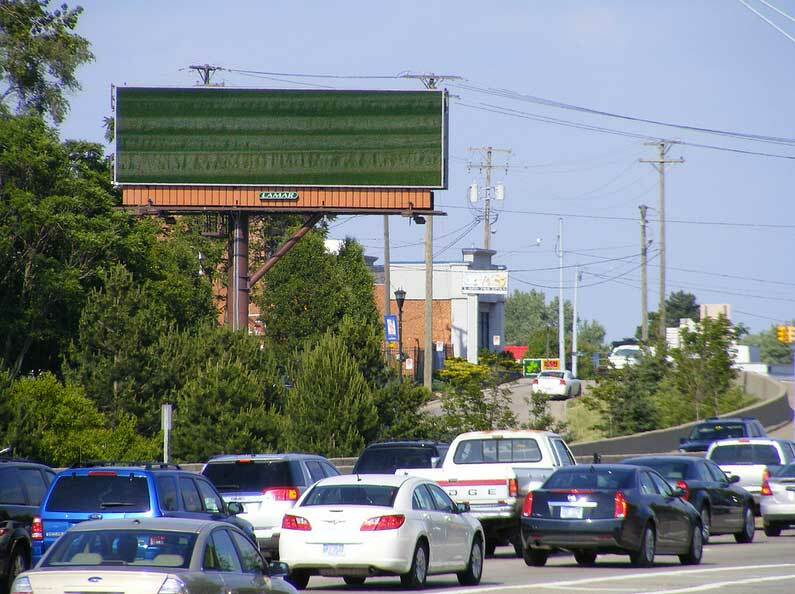 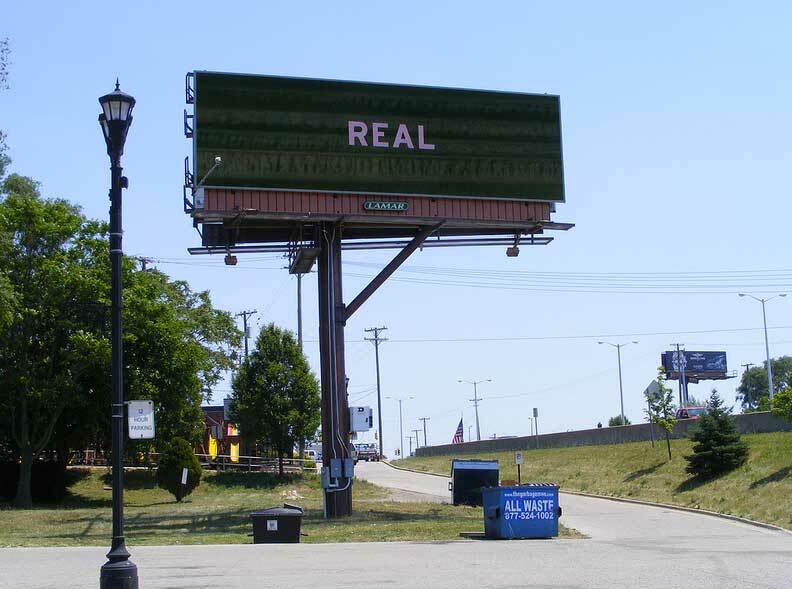 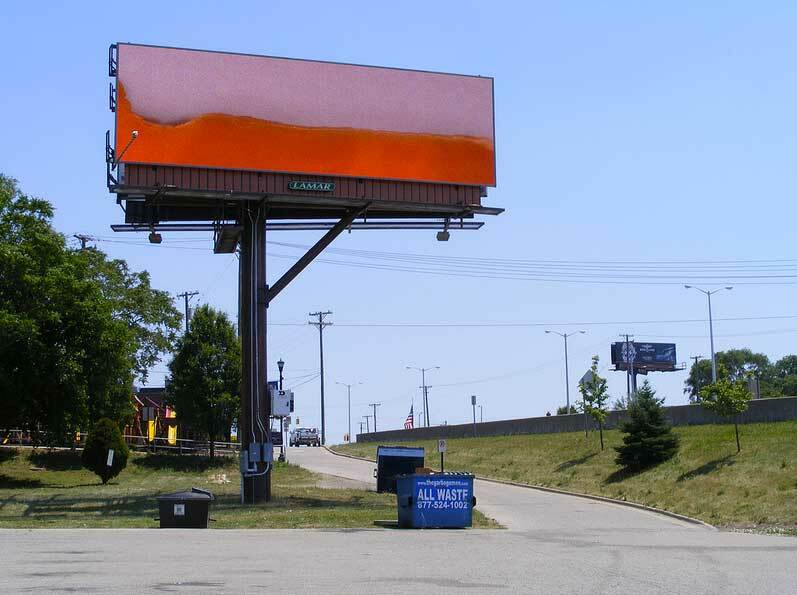 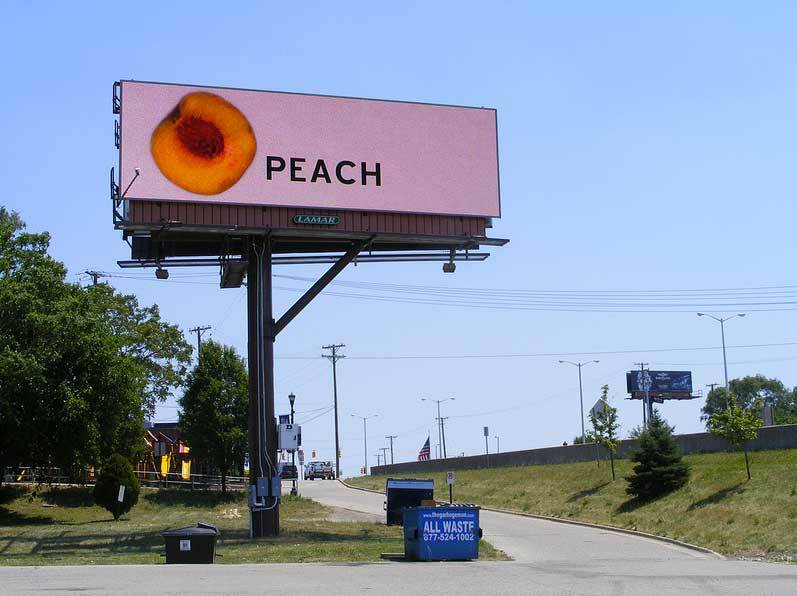 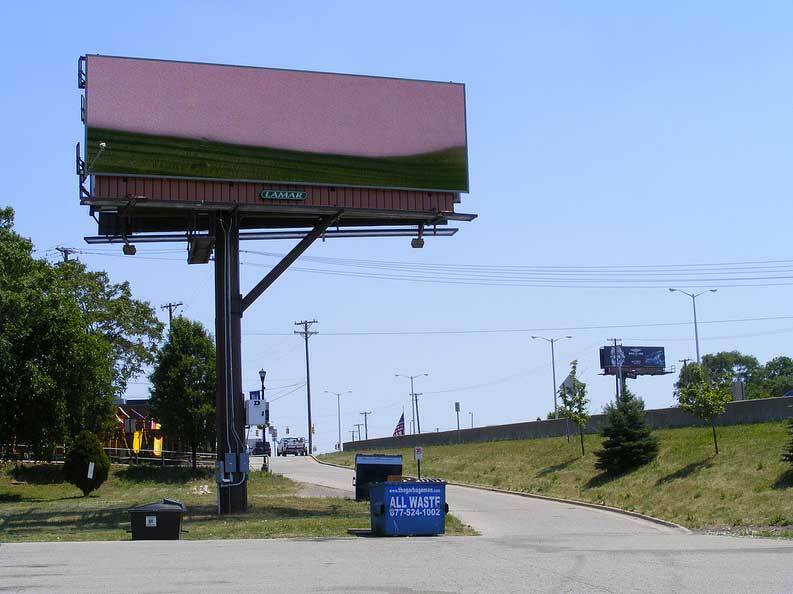 The imagegs were shown as part of the Billboard Art Project, a project that acquires digital billboards normally used for advertising and repurposes them as roadside galleries – showing images from artists.